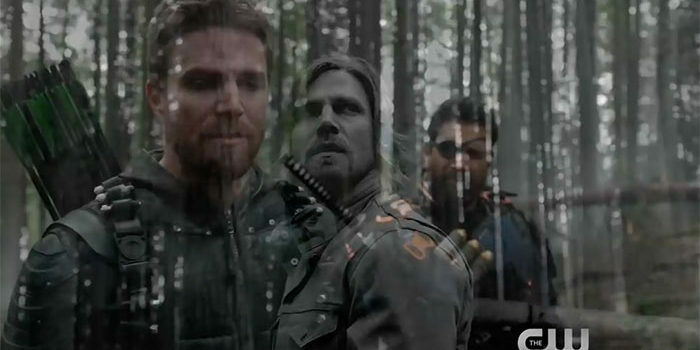 Screen captures from the extended preview trailer for the Arrow episode "Lian Yu"
Deathstroke’s back! Nyssa’s back! Black Siren is back! This one’s gonna be good. 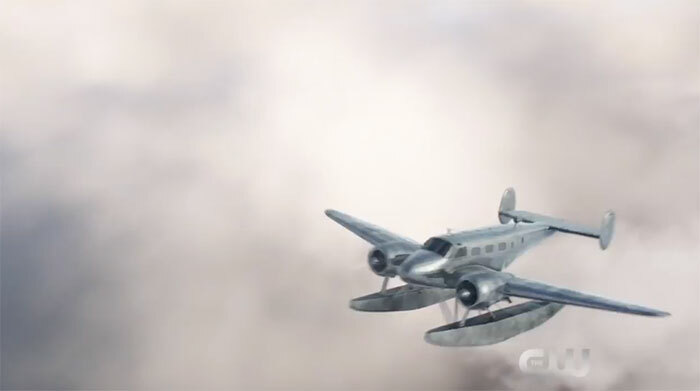 Official preview images for the episode can be found here.